Tomorrow, here in the United States, we celebrate my favorite holiday of the entire year – Thanksgiving! This is a unique holiday in the USA which remembers God’s goodness to the Pilgrims who came to Massachusetts in 1620 to escape religious persecution. Many of them died the first harsh winter, so when they had their first bountiful harvest, they thanked God with a huge feast which they shared with the native American Indians. 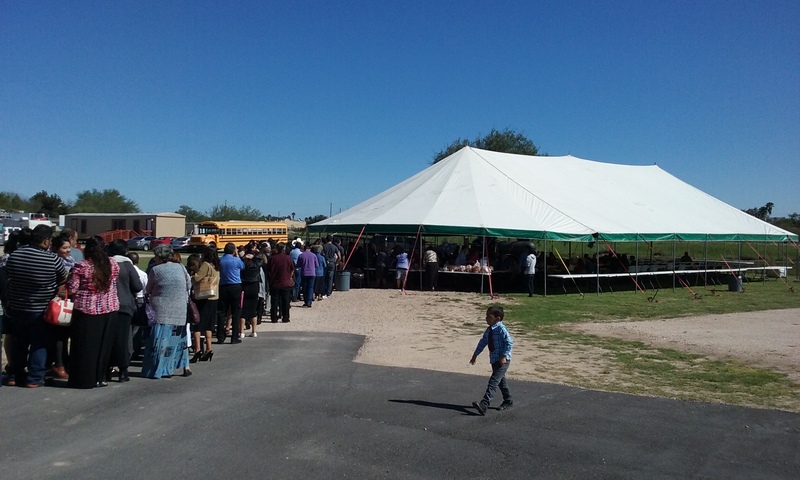 On Sunday, after church here in Texas, I experienced the biggest Thanksgiving dinner ever with my brothers and sisters in Christ on a beautiful sunny warm day outside under the big tent. They roasted 25 turkeys to serve 400 people! Thanksgiving dinner for 400 people! 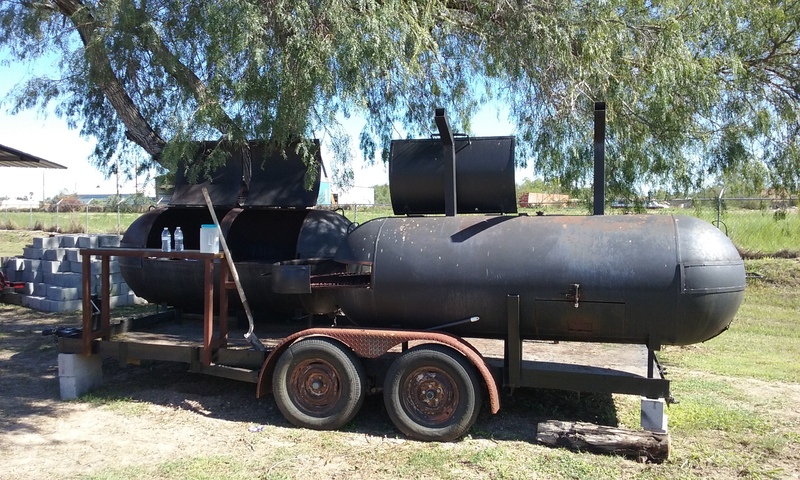 They roasted 25 turkeys in this huge smoker. I thank God today for His goodness in giving His only Son, Jesus Christ, to die on the cross in our place for our sins. Christ arose from the grave after three days and lives today for all eternity. How he wants each person to receive Him as their own Savior and be with Him for all eternity!